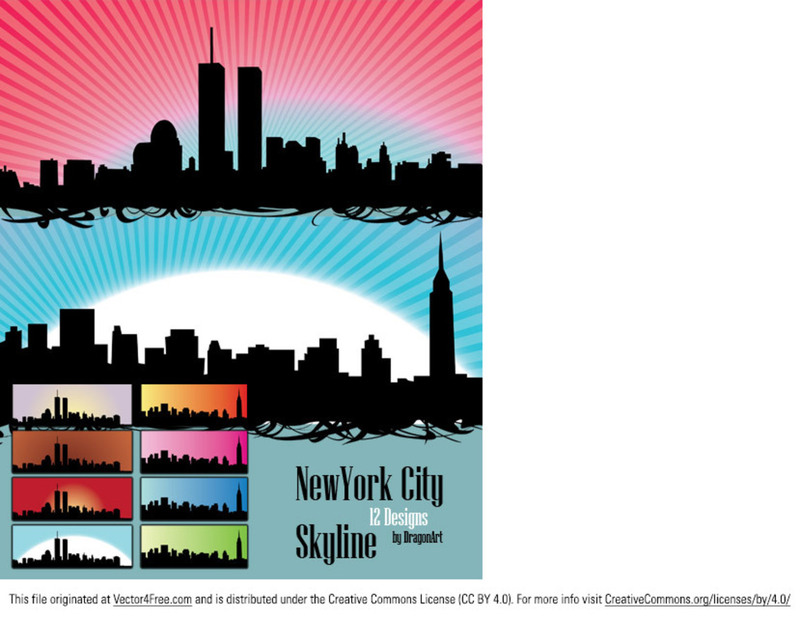 Two skylines of New York City in different colors and designs, ready to use. Included are 2 pngs of which one is transparent. Useful as a banner or alongside a blog article. If you're looking for other city vector, then you're on the right place. We've collected many of city vector graphics, all available for free download.